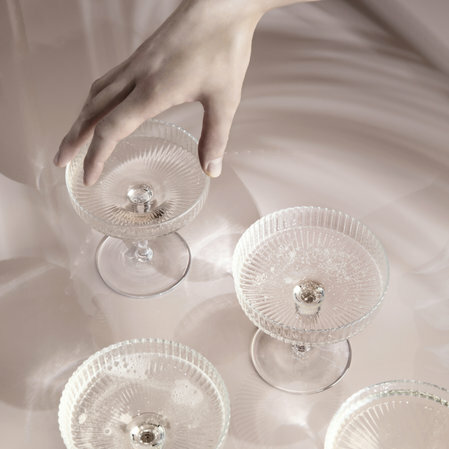 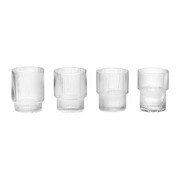 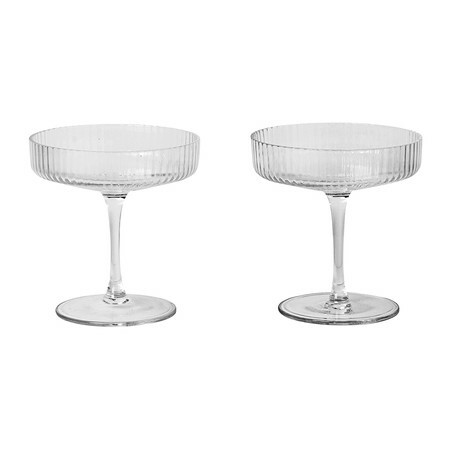 Toast an occasion in style with this Ripple Champagne Saucer set from Ferm Living. 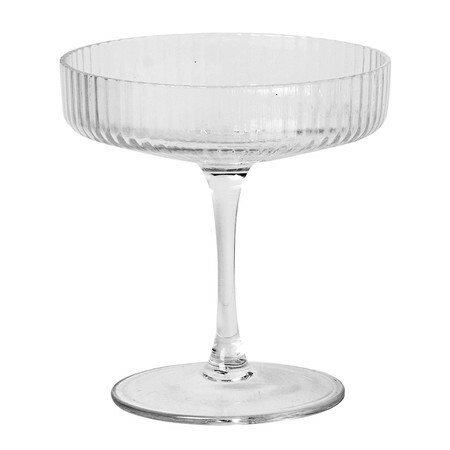 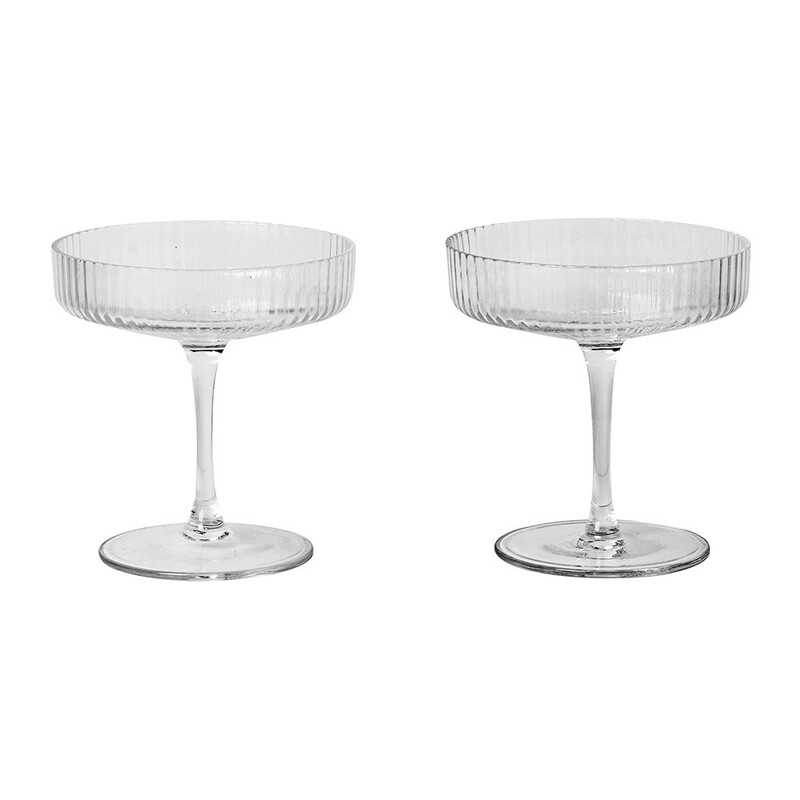 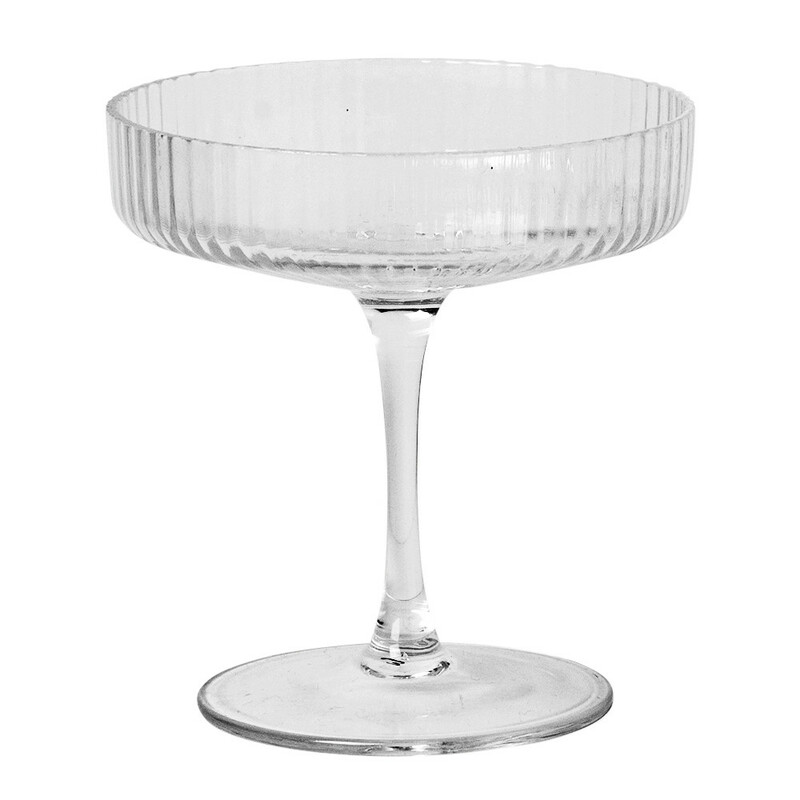 Made from mouth blown glass, this luxurious set of two champagne saucers are ideal for celebrating any occasion. 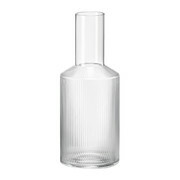 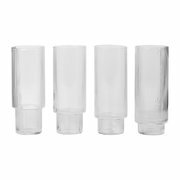 Featuring a textured surface, a matching carafe and water glass set are available to coordinate a dining table.